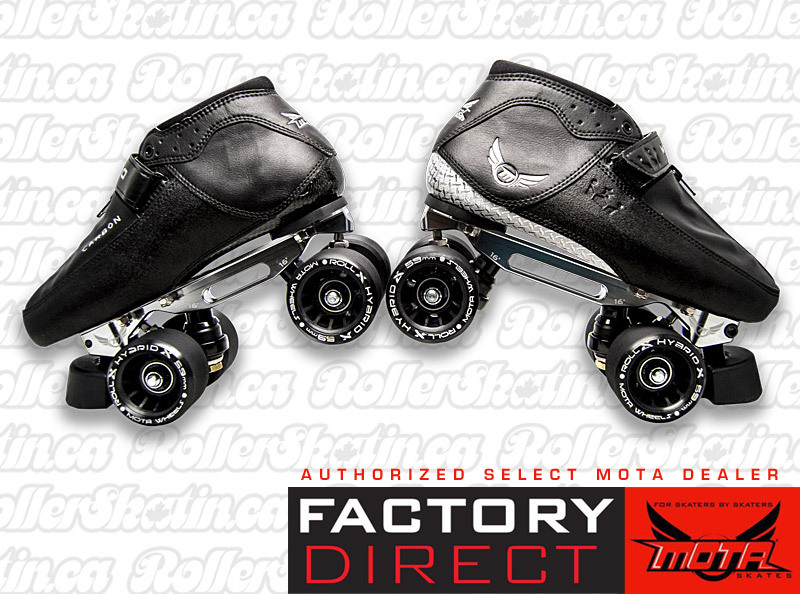 Quick Look: Mota Mojo Hybrid Or Carbon Black Magic Skate Package Factory Direct! Mota Mojo Hybrid Or Carbon Black Magic Skate Package Factory Direct! The MOTA Black Magic Skate Package represents the BEST in premium derby skate components all in one factory assembled package! 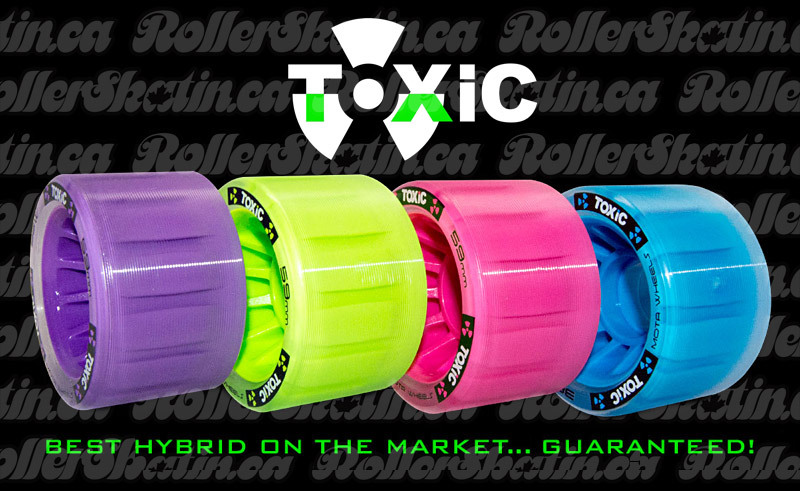 This super lightweight and high-quality combo is outstanding for high-performance skaters!